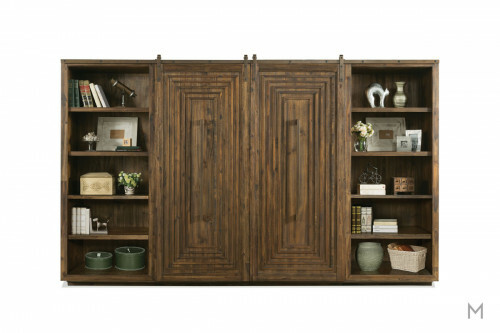 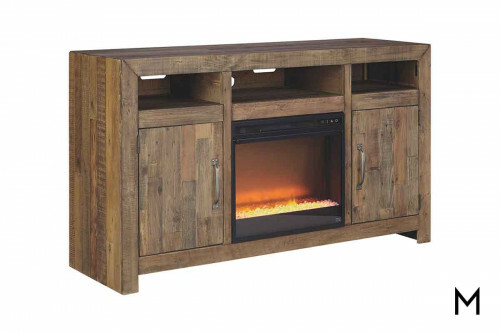 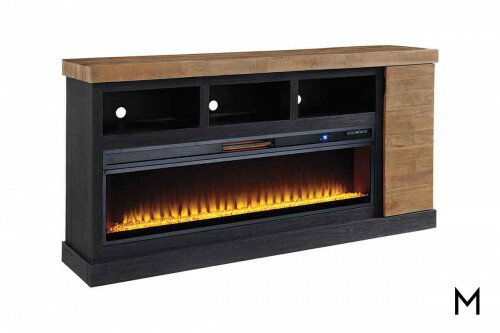 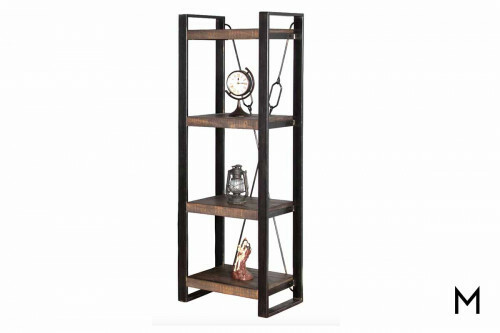 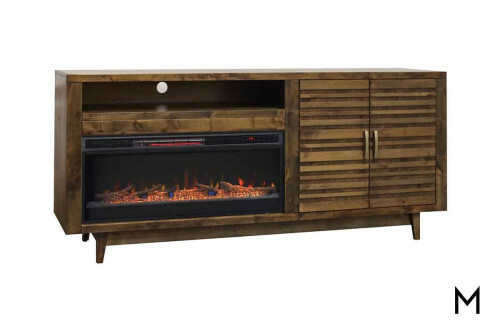 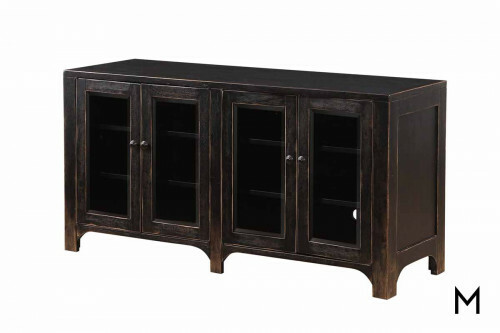 An entertainment center is an excellent solution for housing the components of your home theater system, with options for various configurations of shelves, drawers and storage spaces. 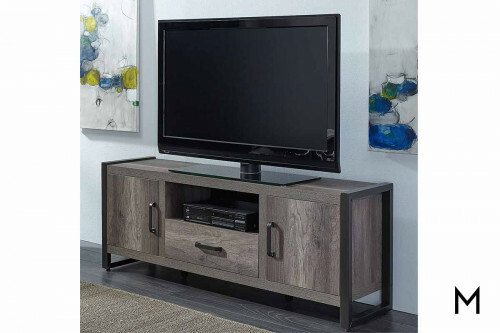 It’s easy to tuck away media equipment, discreetly place speakers, and create a streamlined look that won’t distract from your family Read Moremovie night. 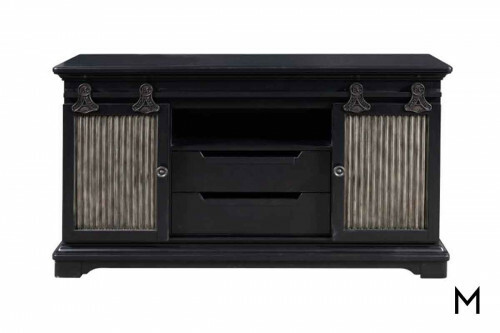 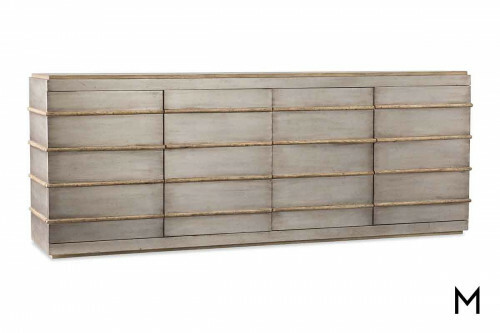 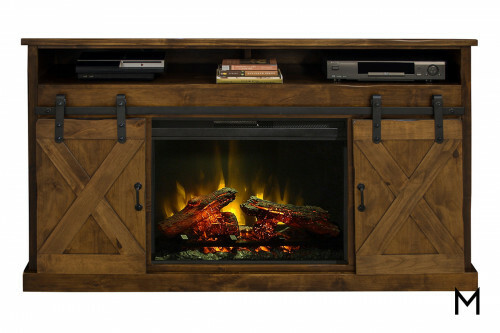 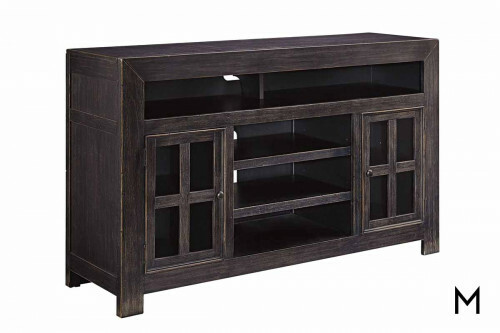 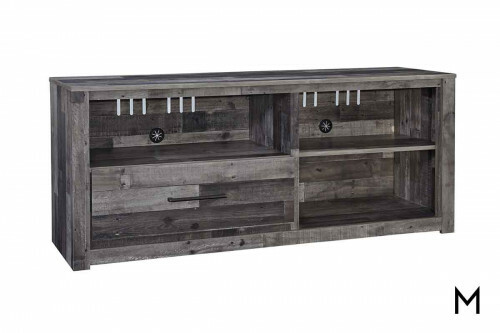 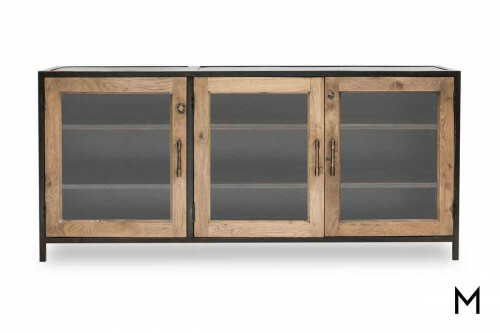 Typically much larger than a basic TV console, an entertainment center can also offer additional surfaces for accent pieces to further personalize your home.